The Construction Manager is an essential member of the project team that participates in the planning, estimating, scheduling, and supervision of a construction project in a safe, timely, and quality manner. A construction science career requires the knowledge, leadership, and communication skills to effectively interact with other project team members to construct projects and resolve issues. 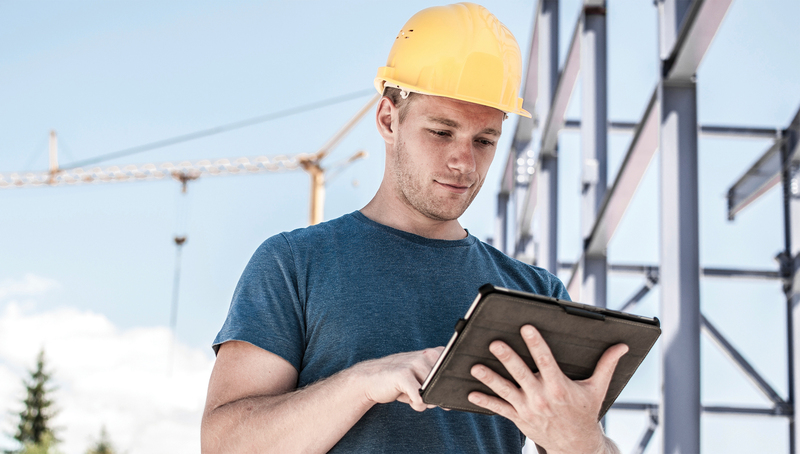 This degree in construction technology provides the student with the skills to immediately enter the construction industry and become a construction manager or supervisor. Median annual salaries for construction managers were $73,565 in July 2015. The average hourly wage was $30. For more information visit www.payscale.com. Page last updated August 13, 2018.